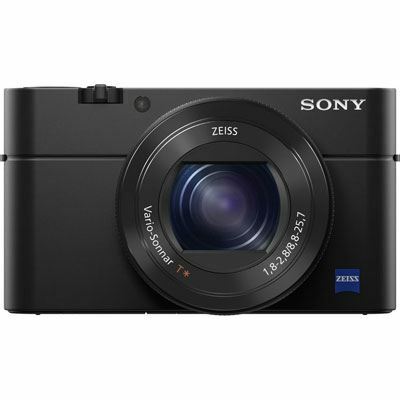 If you're thinking of buying the Sony LCJ-RXF Camera Case for Sony Cyber-shot RX100 I, II, III & IV then you're on the right track. We compare prices from all the leading UK shops to help you determine who offers the best value for money. 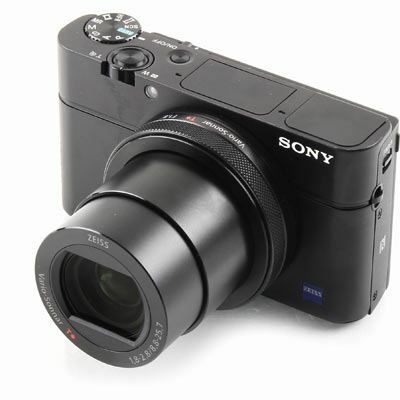 Have a look at the Sony LCJ-RXF Camera Case for Sony Cyber-shot RX100 I, II, III & IV price comparison table below, as with it's help you'll definitely not throw away your hard earned cash!. 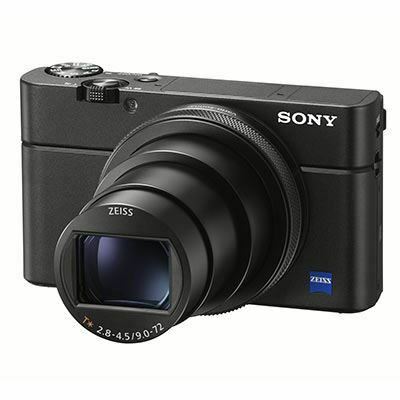 The Sony LCJ-RXF Camera Case for Sony Cyber-shot RX100 I, II, III & IV is one of the best electrical products available to buy at the minute so why not make it extra special by getting some exclusive savings by comparing prices above. You'll never need to pay more than you have to again on everything electrical for yourself. 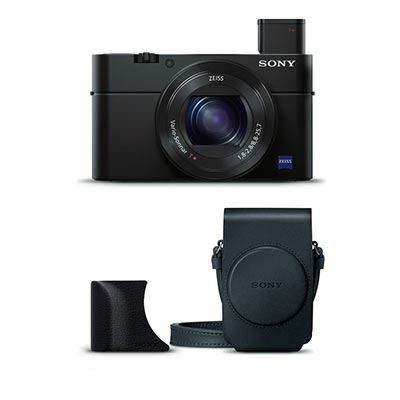 This leather-look LCJ-RXF case from Sony is the perfect fit for your RX100. Made to protect your RX100, RX100II, RX100III or RX100IV from bumps and shocks, the LCJ-RXF case provides easy access to all features. 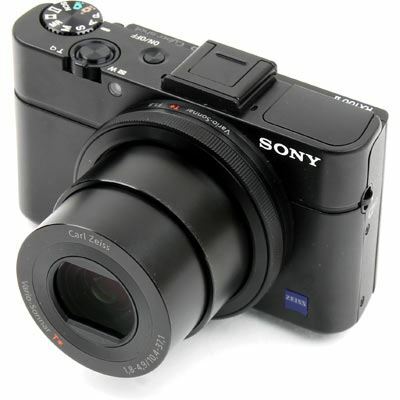 The jacket-style design makes it simple to take photos, recharge the battery or transfer shots while your camera is in the case. A screw fixture can secure your camera in the case or attach to a tripod for more stable shooting.